Look at the pictures and say what Harry did this weekend and how he felt about it. The above downloadable worksheet was created for high school students, elementary school students and adults at Pre-intermediate (A2) level. 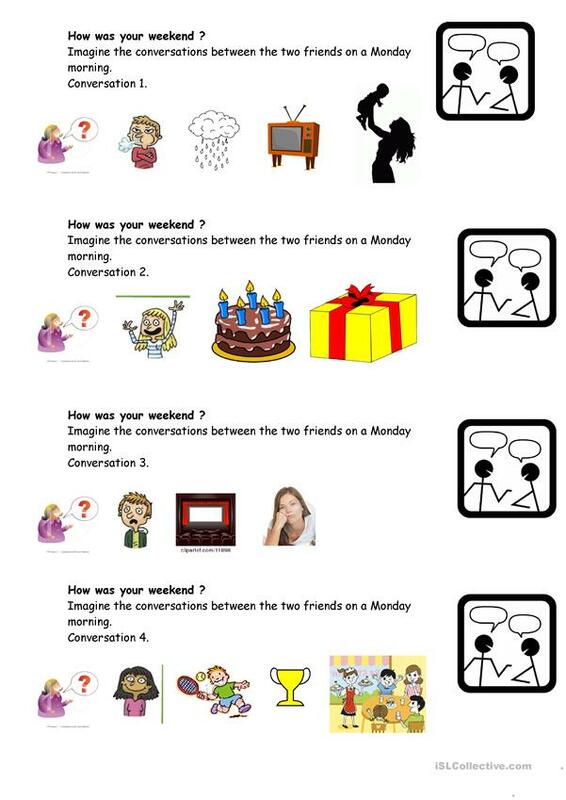 It is a useful material for teaching Past simple tense in English, and is a valuable material for honing your pupils' Speaking and Writing skills. It centers around the vocabulary topic of Sports.